WHAT IF I SAID YOUR DIGITAL MARKETING AGENCY COULD MAKE OVER $1 MILLION PER YEAR? Would you believe me? Well, I can say it because I did it! And I am determined to help you do it too. I took a struggling two-person “online marketing agency” and turned it into a $4 million dollar per year agency with 30 employees and made the INC 5000 list of fastest growing companies the last 3 years in a row! Let me show YOU can do the same! 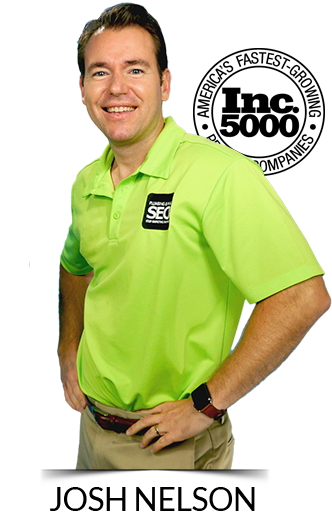 I’ve coached hundreds of digital marketing agencies to success. 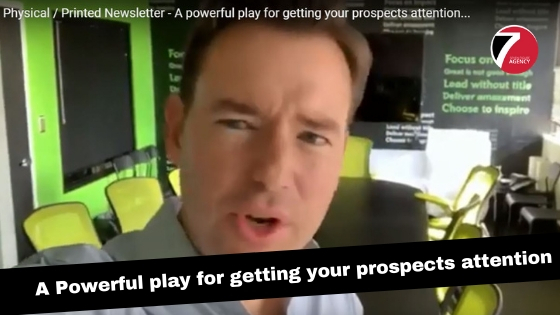 There is no obligation or sales pitch, just straight answers about how you can make it happen. I will help you turn your agency into a business that will provide wealth, fun & financial freedom. At this two day event, we unpack the Seven Figure Agency Model and show you exactly how to take your agency to the next level. 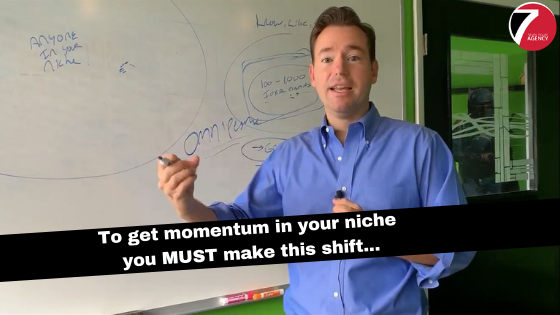 Fast-paced, online “crash course” training with Josh Nelson: Learn How To Position Yourself As The Expert, Get Clients Comming To You & Grow Your Agency. Start landing clients on a consistent basis by getting them to come to you pre-positioned to buy at premium rates. And do it in a way that is systematized & scalable so you don’t have to do it all yourself. Keep your clients on-board month after month. Deliver such great results and an outstanding experience that your clients would be crazy to leave you. When you know how to LAND CLIENTS on a consistent basis and get them coming to you, DELIVERY RESULTS for your clients in a way that is scalable so that you knock it out of the park for those clients without having to do all the work yourself, and RETAIN LONG TERM, you will have all the tools necessary to rapidly grow your digital marketing agency to be the business you dream of and deserve. All our material is designed to help you with those three elements, using cutting-edge proprietary strategies and tools. Let’s take your digital marketing agency to the next level. Build a digital marketing agency that gives you freedom, financial abundance, and fulfillment.